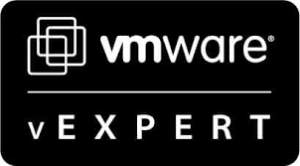 Citrix Consulting have created this great whitepaper on which design considerations if you want to virtualize your provisioning services hosts. Today, IT architects strive to virtualize most server workloads in the datacenter. 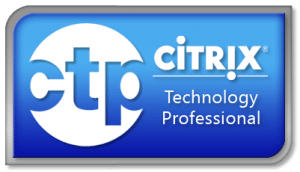 When designing a virtual desktop solution with Citrix XenDesktop or Citrix XenApp, there are conflicting schools of thought with regard to implementing Citrix Provisioning Services as virtual servers. As architects begin to standardize on a virtualized platform, the imminent question that always appears to arise is ‘Should Citrix Provisioning Services be installed on a Physical or Virtual Server?’ In the past, it was always considered a best practice to have Citrix Provisioning Services installed on a physical server. Now with advances in virtualization technology, there are several options available that make virtualizing Provisioning Services a reality in the enterprise. Ensure that the hypervisor host is able to distribute processing power across multiple CPUs. A 10Gbps network is the most conducive environment for virtualizing Provisioning Services and the respective Provisioning Services network traffic. If a 10Gbps network is not available, consider link aggregation at the hypervisor level to provide more available bandwidth for the virtual Provisioning Services machine. Consider utilizing SR-IOV or Pass-Through to minimize the virtualization overhead associated with network intensive virtual machines, such as Provisioning Services. Always configure Provisioning Services in a high-availability configuration with multiple virtual machines distributed across different hypervisor hosts. Virtualize Provisioning Services on an x64 version of Windows to take advantages of Windows System Cache. 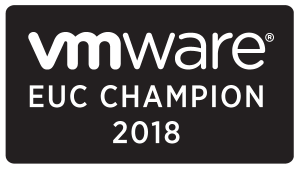 In summary, Provisioning Services workloads can and have been successfully virtualized in both XenDesktop and XenApp deployments if the design considerations outlined in this document are thoroughly evaluated.